Dave’s passion is to disciple young men and women toward a life of radical surrender to Jesus. Drawing on his training at Wheaton College in theology, church history and spiritual formation, he is teaching high school Bible courses at the Alliance Academy to children of missionaries, diplomatic and business people, as well as Ecuadorian nationals. Dave’s history in youth ministry and his own experience as a missionary child at the Academy has uniquely prepared him to encourage and equip these students to be whole and effective servants of Christ. Recent years have been full of transition for Beth, as she started a nursing career, stepped up as a worship leader at church, became a mother to Levi Matteo and Luke Isaiah, and dove into the open-door hospitality of working alongside Dave in youth ministry. Through it all, her joy is to see people fall more in love with Jesus, experiencing his healing in their lives. She looks forward to opportunities to continue in ministry in Ecuador, as she and the boys get to know the country in which Dave grew up. 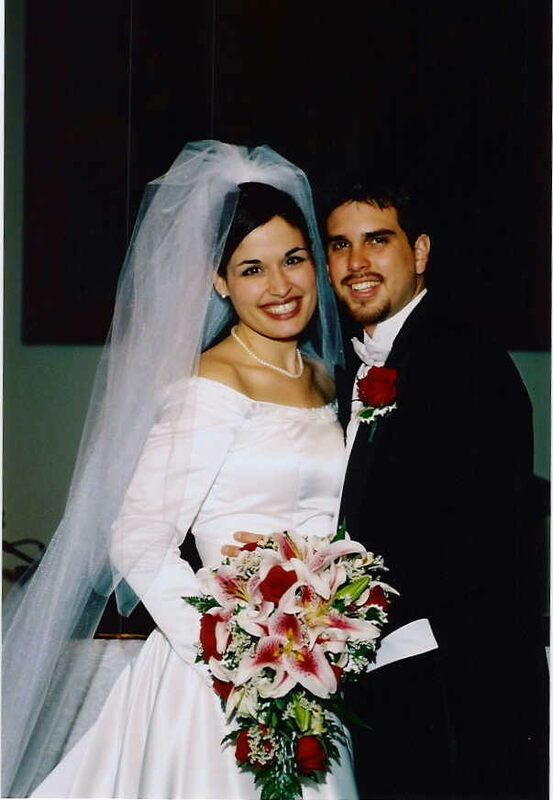 Cross-cultural experiences and a passion for ministry were key to drawing Dave and Beth together during college. As they blend the two in their service with HCJB Global, their desire is to equip youth to be whole and effective servants of Christ.